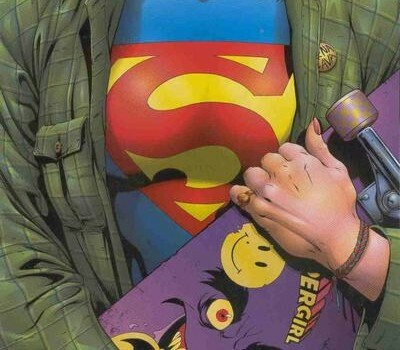 Deadline this afternoon posted some updates on the Supergirl TV project that is being developed by DC Entertainment and Warner Bros. Television. Contrary to earlier reports, Michael Green is not involved with his new project — but two familiar faces are. Attached to the project now are Greg Berlanti, Executive Producer of the popular CW series Arrow who is also bringing The Flash to life later this year; and Ali Adler (Chuck, The New Normal). Berlanti and Adler worked together on the series No Ordinary Family for ABC a few years back. 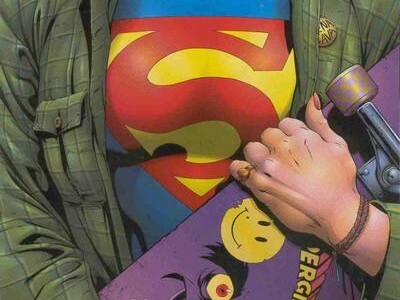 Adler is set to write the script, and it is expected that DC’s Geoff Johns will also be involved. 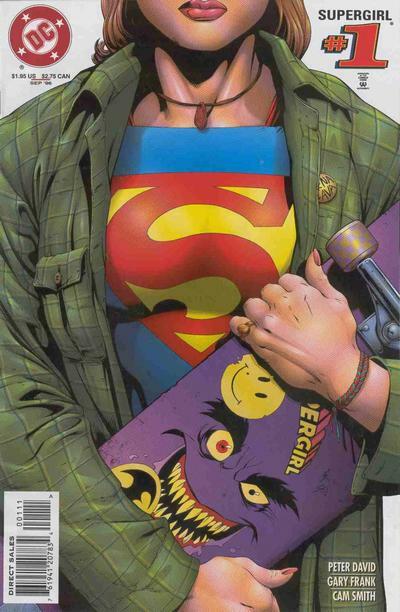 The in-development project will be “a new interpretation of the Supergirl character and her story.” Deadline is noting that the show does not have an official name yet, which implies to us will not be called by the obvious title, which would be Supergirl.